﻿ Do I Need Personal Umbrella Insurance? Consider this scenario: one of your children’s friends is using your swimming pool, slips and falls, and severely injures themselves. While you did not intend for this to happen, you could be held personally liable for this child’s injury and the resulting damages could quickly exceed your insurance limits. 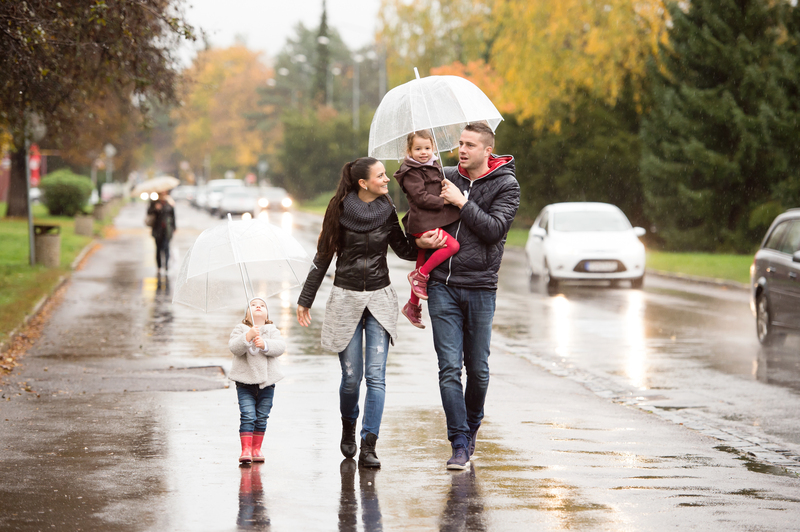 To evaluate whether or not you need personal umbrella insurance, consider your risk. Individuals with teenage drivers, pets, swimming pools, boats, snowmobiles, hunting equipment, and other large or dangerous personal property have a higher risk of unforeseen lawsuits. In addition, personal umbrella insurance is advantageous for individuals with significant assets to protect.